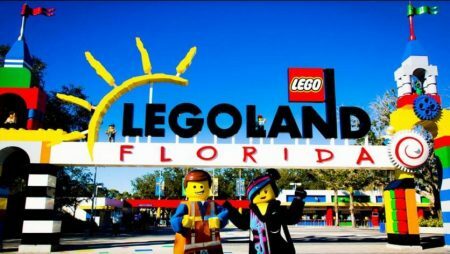 LEGOLAND Opens THE LEGO MOVIE WORLD – Opening March 27, LEGOLAND® Florida Resort is taking guests from the theater to the theme park with the launch of THE LEGO® MOVIE™ WORLD. Created in partnership with Warner Bros. Consumer Products, this impressive expansion features three new rides and numerous attractions, all inspired by the characters and themes of the worldwide blockbuster THE LEGO® MOVIE™ and the exciting new big-screen animated adventure sequel THE LEGO® MOVIE™ 2: The Second Part. Previous articleDo you want a discount to go to the zoo? Check out the Central Florida Zoo BOGO Admission 2019.